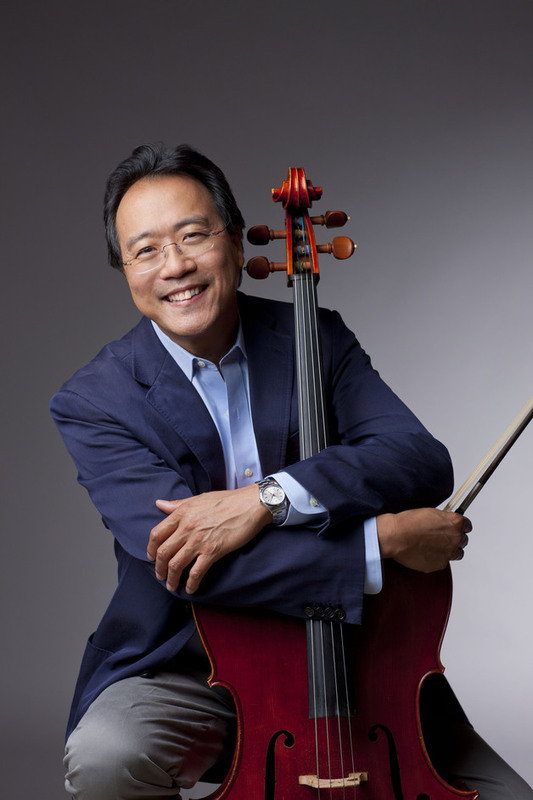 American cellist Yo-Yo Ma, a regular Proms soloist for almost 40 years, tackles perhaps his boldest performance to date performing the complete Bach solo cello suites in a single concert. That's over two hours of music - with no interval - a feat as challenging intellectually as it is physically. Though neglected until the 20th century, the suites represent some of Bach's greatest musical achievements and Ma has played them over many decades and multiple recordings. What are the best dining options near Prom 68: Bach - Six Cello Suites London? Prom 68: Bach - Six Cello Suites gyms, sporting activities, health & beauty and fitness. The best pubs near London Prom 68: Bach - Six Cello Suites. Prom 68: Bach - Six Cello Suites clubs, bars, cabaret nights, casinos and interesting nightlife. Where to have your meeting, conference, exhibition, private dining or training course near Prom 68: Bach - Six Cello Suites. From cheap budget hotels to luxury 5 star hotels see our special offers for Royal Albert Hall hotels, including Cheval Thorney Court Apartments from 72% off.